We are looking for volunteers for an EVS project “Nations and Generations” in Rezekne, Latvia. Rēzekne is located in Latgale region of eastern Latvia. It is 242 kilometers far from Riga, but it is well connected to the capital city thanks to Latvian bus and train service. 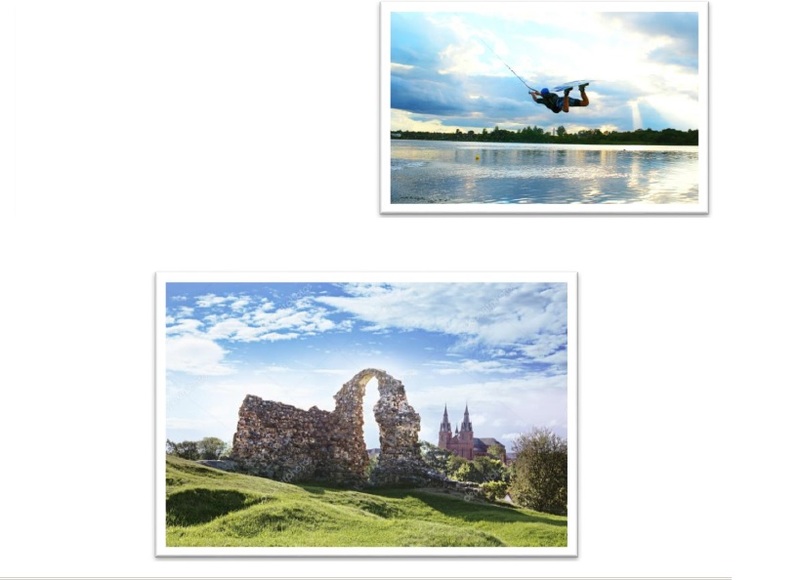 Outside the city center Rezekne is surrounded by pure and unpolluted nature, where it is possible to take part in activities in contact with it such as canoeing, excursions, camping, etc. The population of Rezekne is 30,800 (2017). Thanks to the four European Organisations of Rezekne which host every year several volunteers from all over Europe it is very easy to find an international environment made up of young boys and girls. Every year the city of Rezekne hosts several local festivals such as the Baltic short film festival “OPEN PLACE”, the music festival “ORGANismi”, the day of Barocco music, etc. The aim of this project is to promote intergenerational understanding of cultural diversity and to promote tolerance and mutual understanding among people, as well as to develop intercultural dialogue and cooperation between foreign young people and inhabitants of Rezekne. In this way, we want to improve understanding of youth and surrounding people about European awareness and involve them in European social processes by giving an opportunity to communicate with and get on with other European cultures. 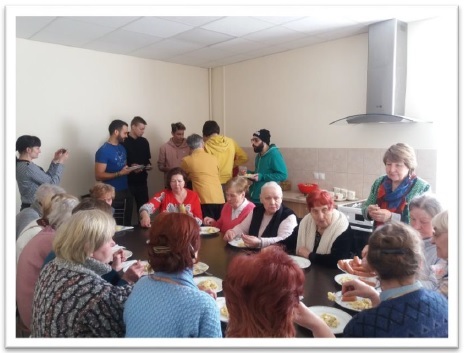 Volunteers from different countries will implement activities in Rezekne pensioners’ social service center 12 with old people and young people with special needs. Their main tasks will involve helping the staff to take care of old people and youth who need help, organizing creative activities in the Center, doing sports activities and exercises, walking outside with old people and young people with special needs. They will make the Center’s life more colorful, active and international. The volunteer will have 7 working hours every working day. The volunteer will have two days off per week on Saturday and Sunday. A volunteer from Moldova will live in the flat together with other volunteers. The flat will be equipped with all necessary household appliances, facilities.